In six weeks from 15 February vessels leaving UK ports with UK cargo for the furthest destinations will need to know which documentation to produce when they arrive at their journey’s end, after the scheduled Brexit day. 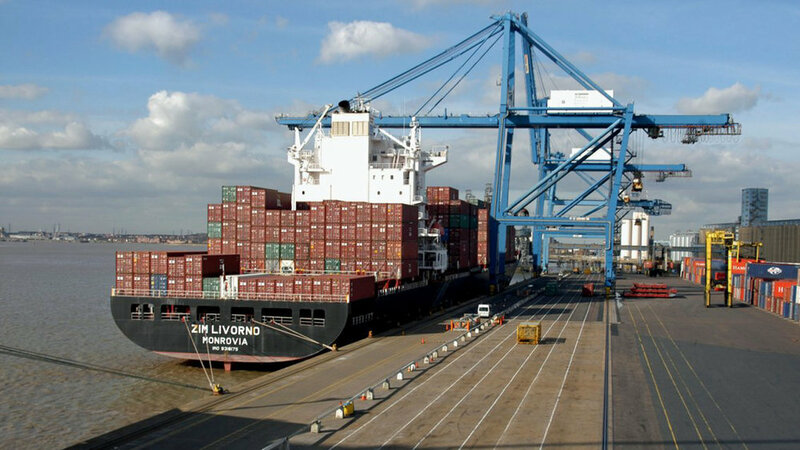 Credit: Port of London Authority. Friday 15 February is exactly six weeks until Brexit Day, with vessels leaving the UK with cargo for far-flung destinations having to decide which documents to carry, those that will be acceptable for Brexit with a deal or papers that cover the cargo for a no-deal Brexit, or both. It was meant to be the day that Prime Minister Theresa May returned to Parliament with a new deal for members to vote on. That can appears to have been kicked down the road again as ministers are now saying that more time is needed to establish “alternative arrangements” to the Irish backstop and that the Prime Minister will return to Parliament once the backstop deal is agreed. Meanwhile, Austria’s Minister for Foreign Affairs Karin Kneissl told the BBC on Sunday, 10 February, that next Friday, 15 February, is exactly six weeks before Britain is scheduled to withdraw from the European Union (EU). “Any ship that leaves a UK port on Friday has to know what kind of customs papers to take along, because when it arrives at its port of destination it could be that the UK is out of the EU or still inside the EU. The uncertainty is not going to happen in the future, it’s already with us, with any entrepreneur or exporter,” said Kneissl. In a further development, two Labour Members of Parliament (MPs), Peter Kyle and Phil Wilson, have come up with a plan to break the Parliamentary impasse that has gained support from both sides of the House of Commons. The solution devised by Kyle and Wilson is for Parliament to vote on May’s final deal and, if it is approved by Parliament there will be a referendum that will be a simple choice between May’s deal and staying in the EU. This proposed solution is gaining traction within the House of Commons because it appeals to both sides of the Brexit debate, and it will settle the divisions with a single vote that will allow the Government to exit the EU without another parliamentary vote, allowing Members of Parliament to vote how they wish in the referendum.